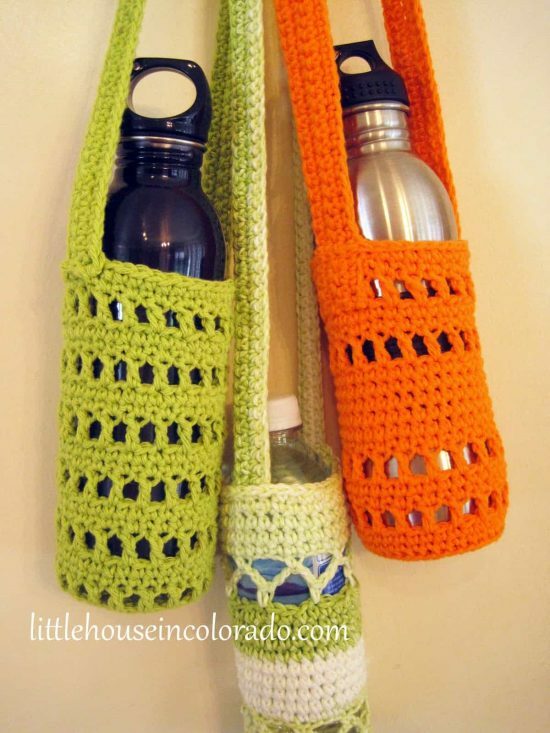 We love this super cute Crochet Lanyard Wine Glass Holder Free Pattern and you won’t be able to wait to make one for yourself and all of your fabulous wine loving friends. 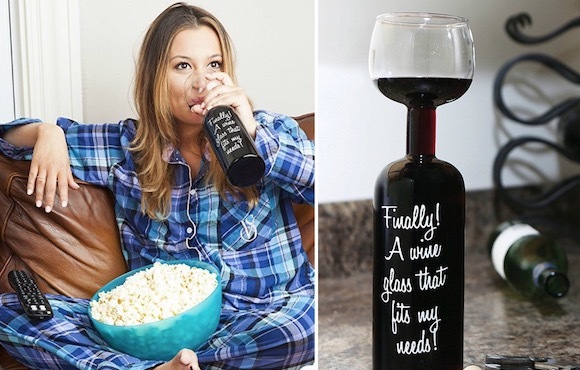 Imagine the look on our face when we spied this Crochet Lanyard Wine Glass Holder. We were beside ourselves and thought of all the great ways it could be used. Winery Tours, Festivals, BBQ’s, winery tours are just some of the ideas that occurred to us. The best part, it leaves your hands free to do other things. You can keep an eye on your glass and it can’t be tampered with. Imagine glamping! This would be a must pack. There are so many times when this will come in so handy and this free pattern from Heart Hook Home is easy to follow. When you are standing up and eating, this will be ideal and it will certainly be an ice breaker. Be warned though, everyone is going to put an order in. If you have a market stall, they would be a big seller and very popular for sure so bear that in mind too. 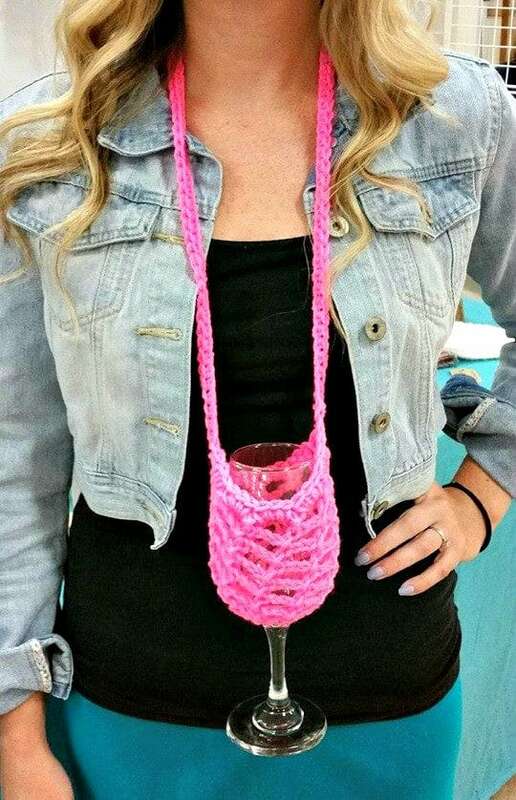 This Crochet Lanyard Wine Glass Holder has a neck strap and is worn like a necklace. 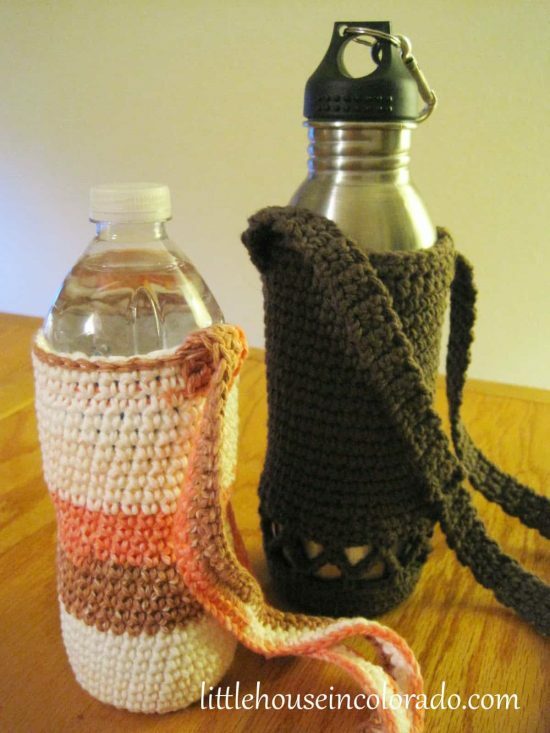 This makes it perfect for a Bachelorette Party or as wedding favors for family and friends. We’re sure you’ll agree that the ways you can use it are endless. 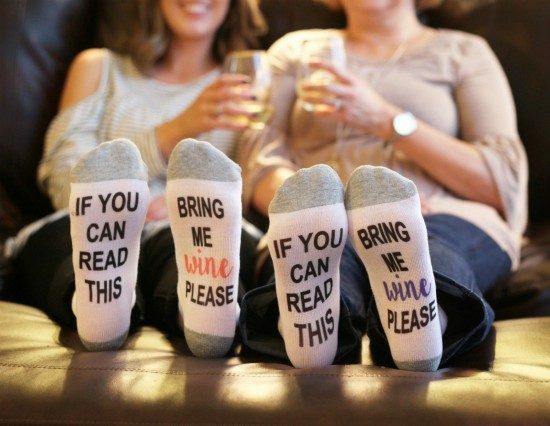 There are so many options when it comes to wine socks on Etsy and it’s another cute idea you will love. These ones are from ShopSockPrints. You can personalise the message when using this company, so get as creative as you like. Put your order in here.